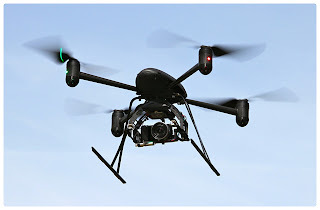 Aviation Safety Management Systems Ltd (ASMS) congratulates the the University of Canterbury's Department of Geography on the grant of an authorisation by the Civil Aviation Authority to operate an Unmanned Aerial Vehicle (UAV). The authorisation relates to a Draganfly X4-P, shown in the photo accompanying this release. ASMS is proud to have project managed the application process and developed the exposition for the Department of Geography's operation. CAA authorisation ensures that the UAV is only flown by approved pilots and within appropriate safety limits.